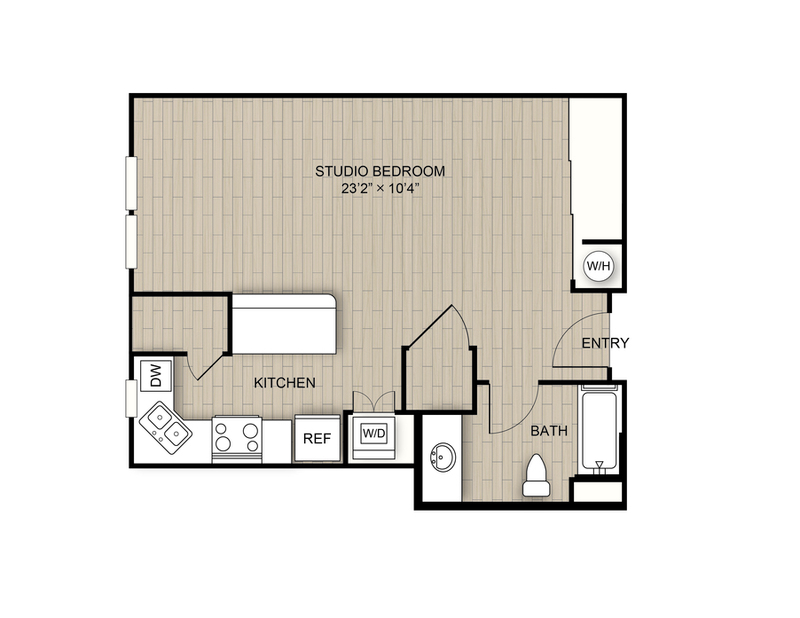 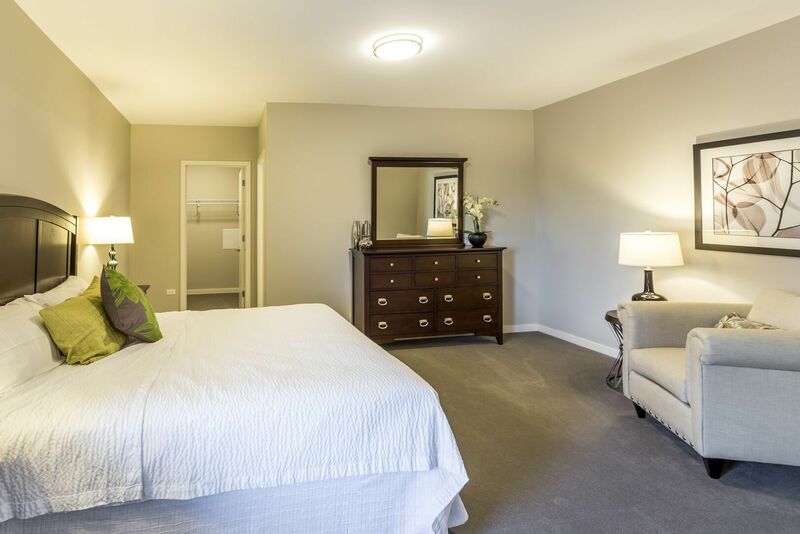 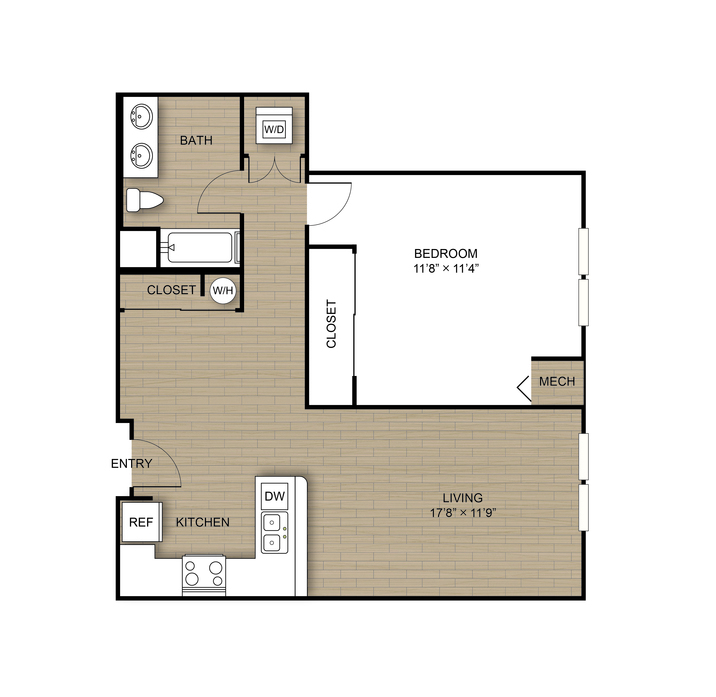 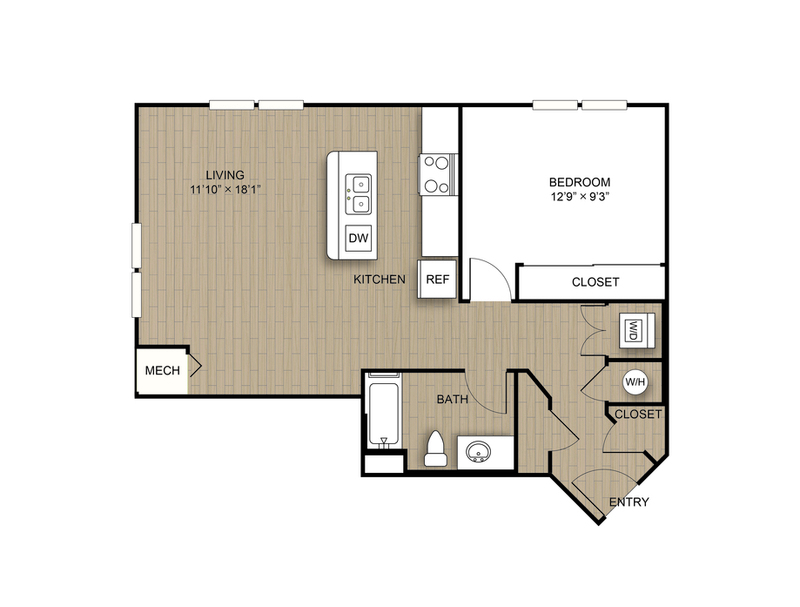 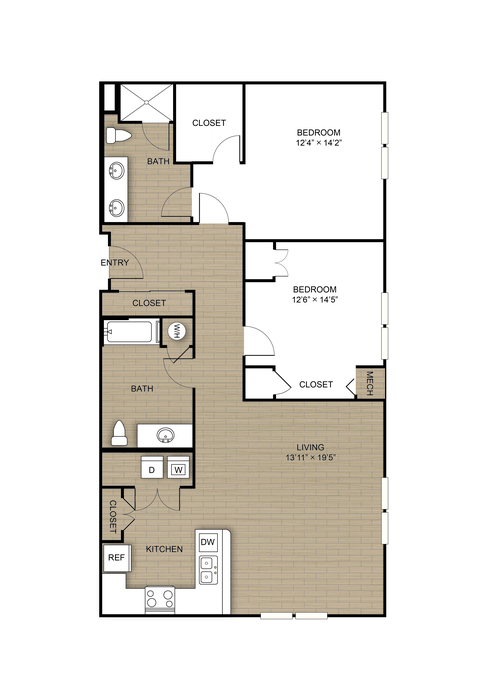 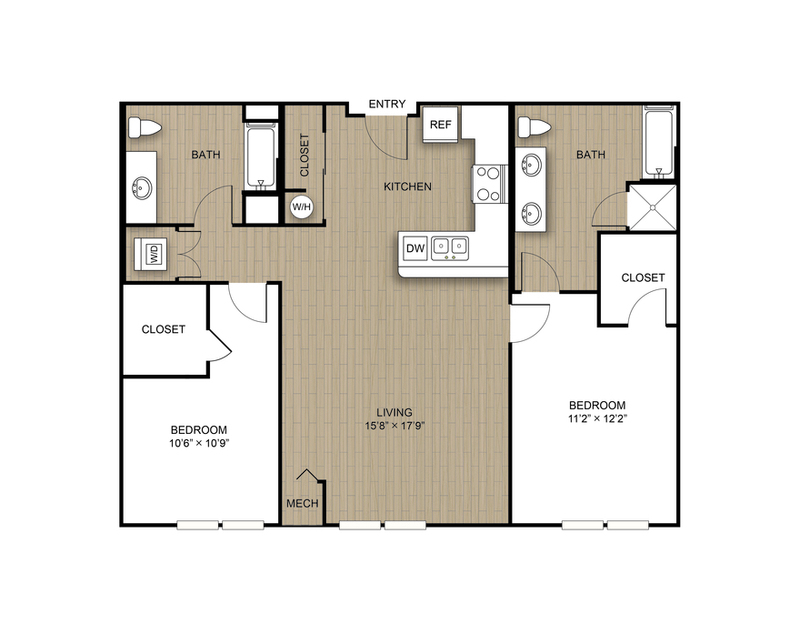 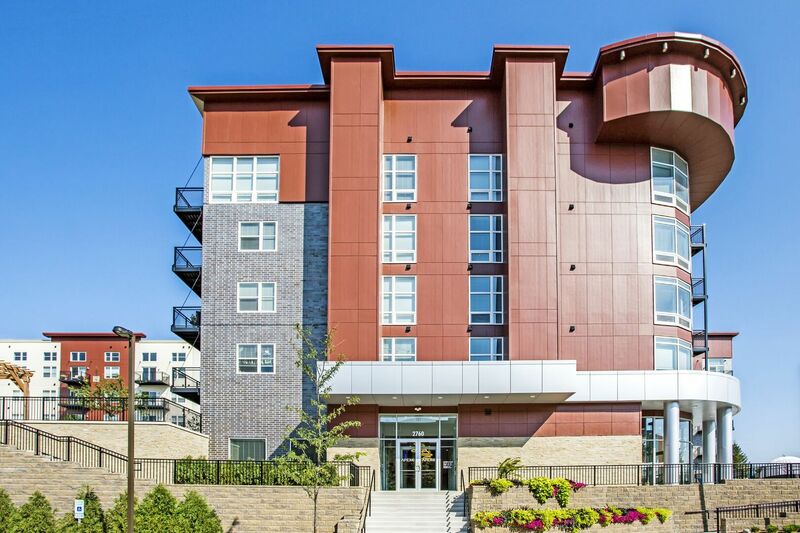 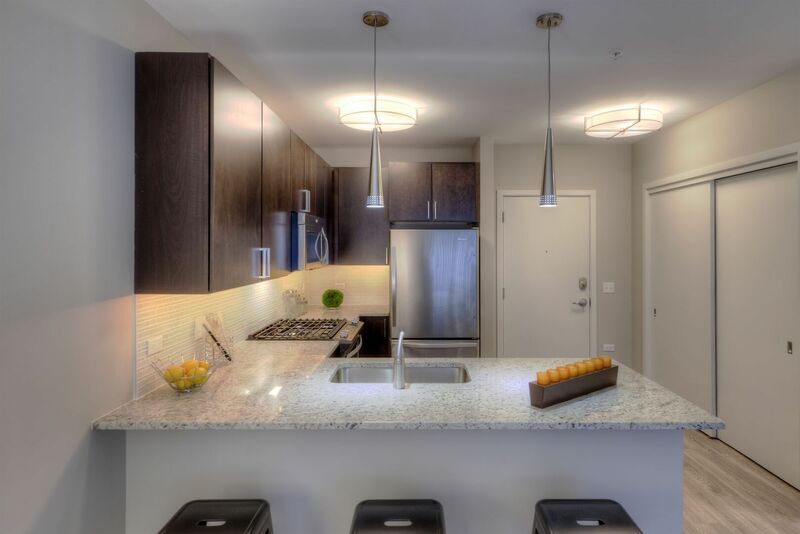 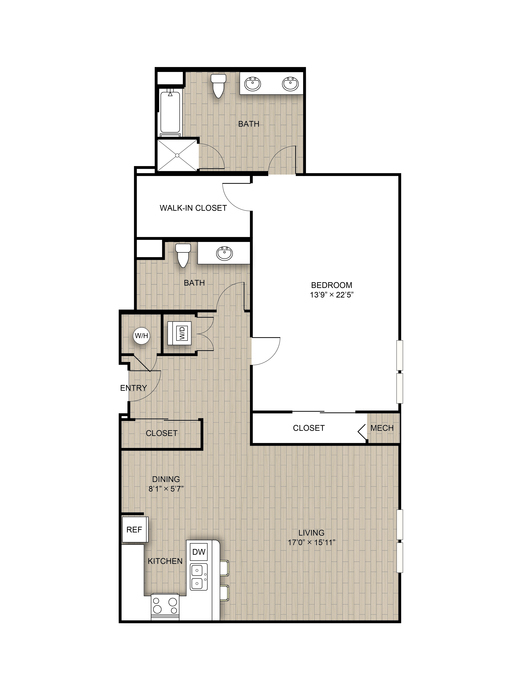 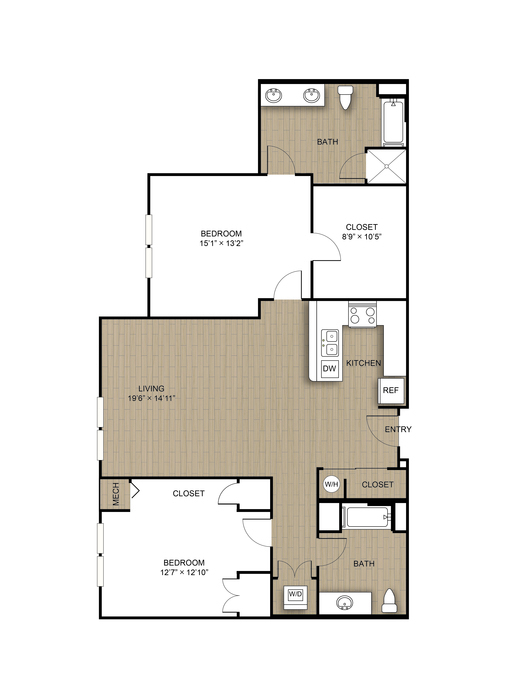 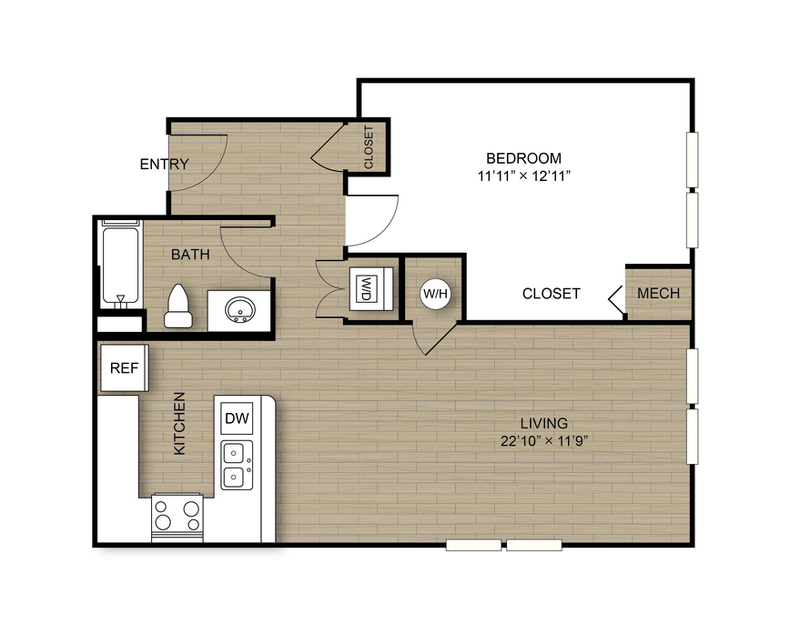 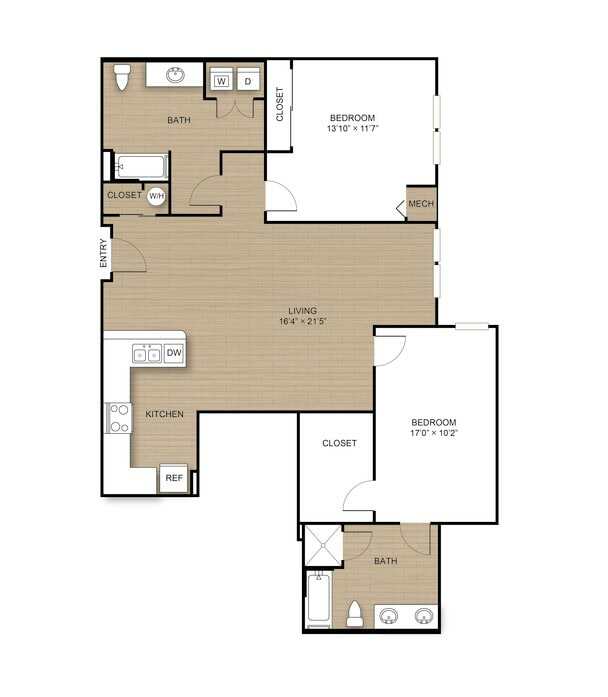 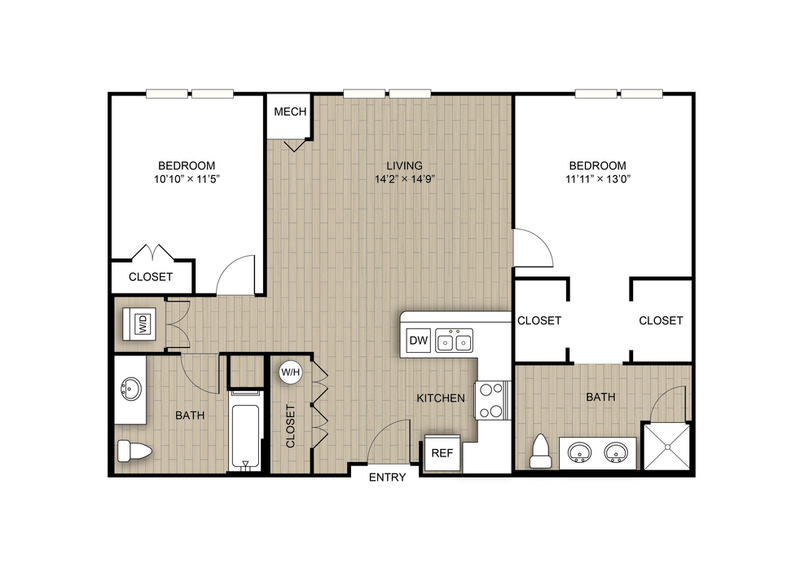 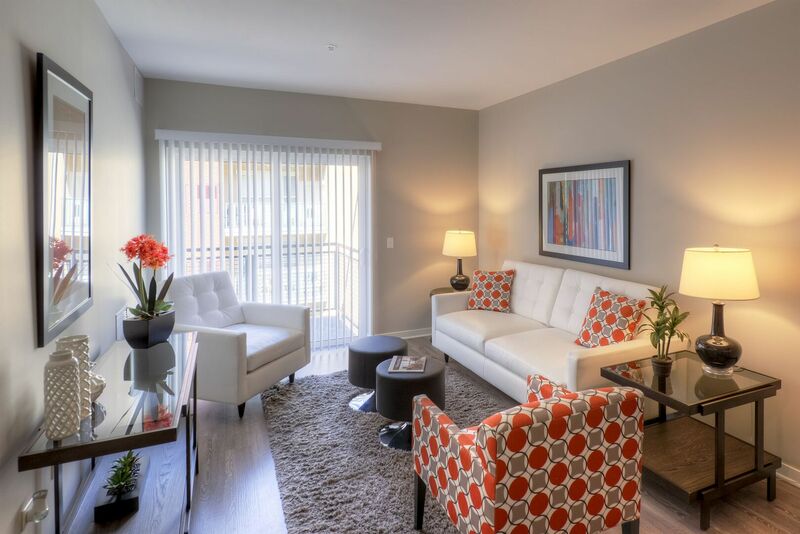 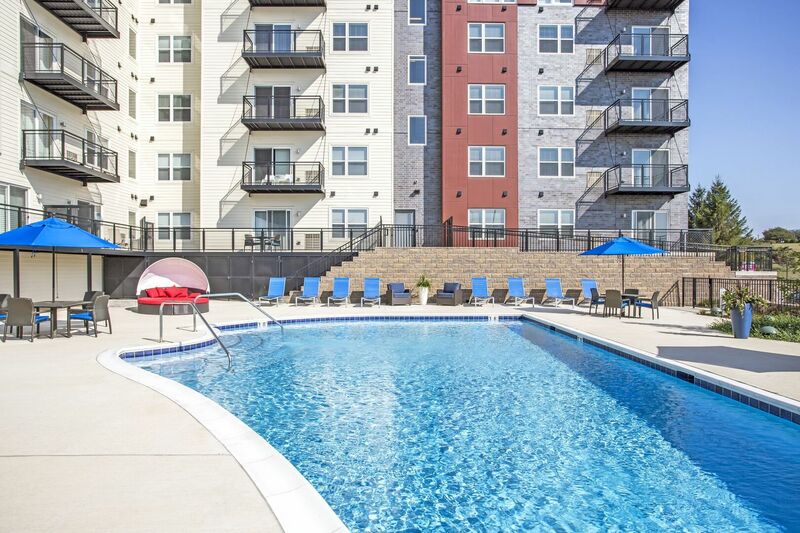 Apex 41 2 Months FREE on 2 Bedrooms and 1 Month FREE on all 1 Bedrooms! 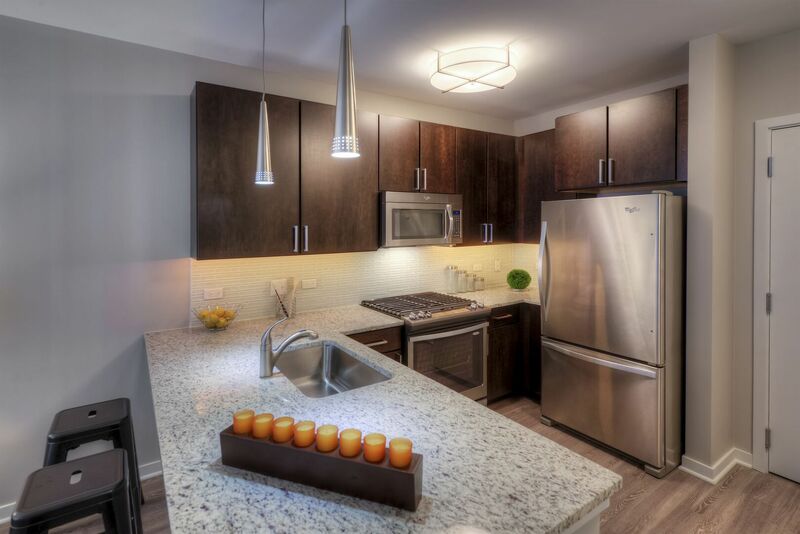 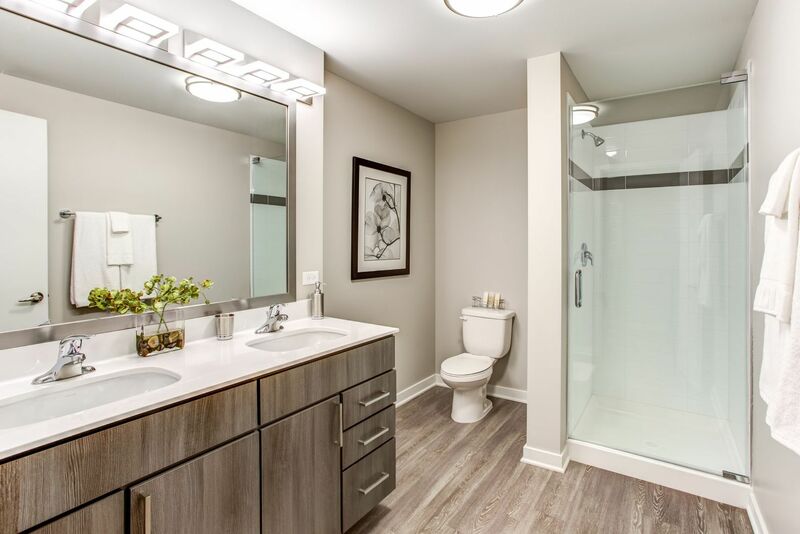 Apex 41 presents a new generation of sophisticated living in Lombard, IL. 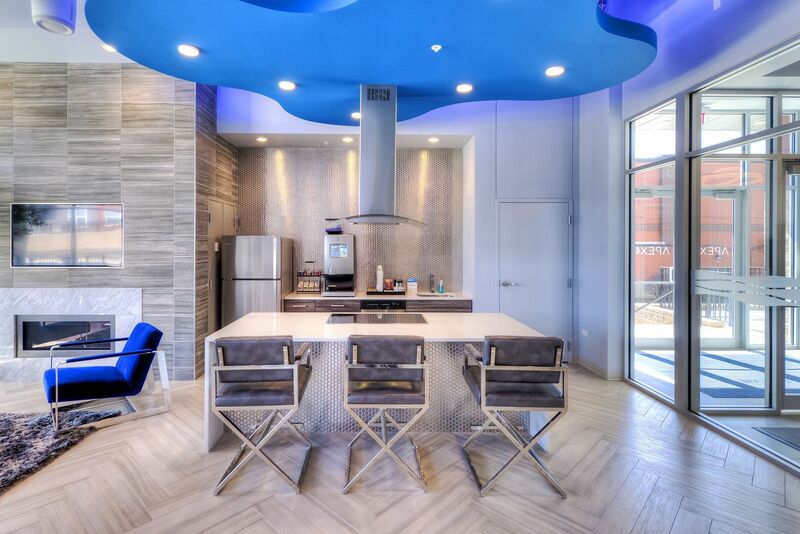 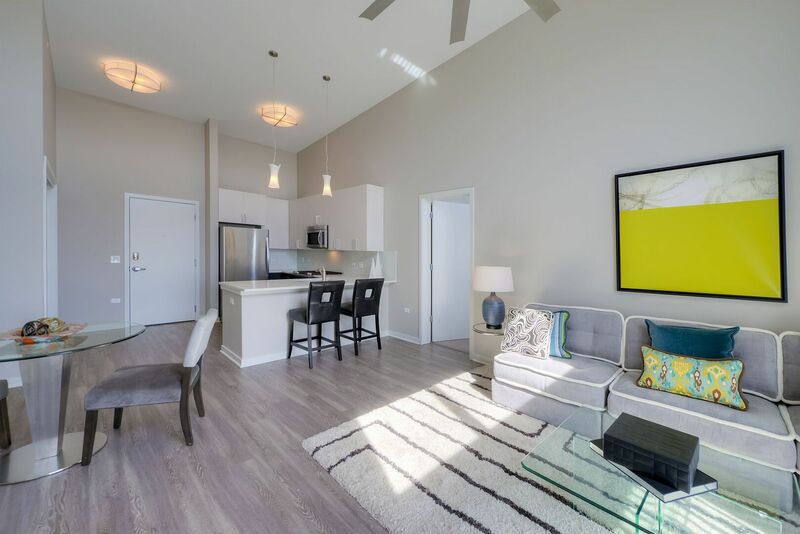 This brand-new, midrise community offers a deluxe selection of studio, one and two bedroom apartments for rent with cutting-edge features in a contemporary setting. 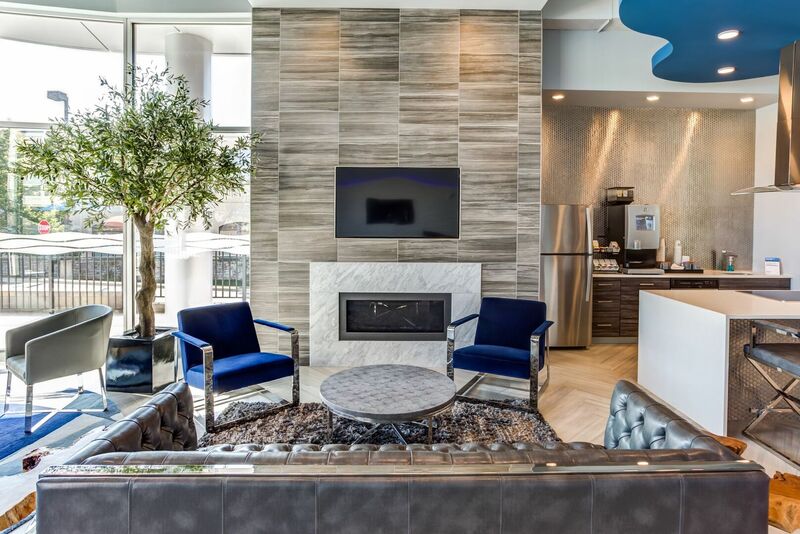 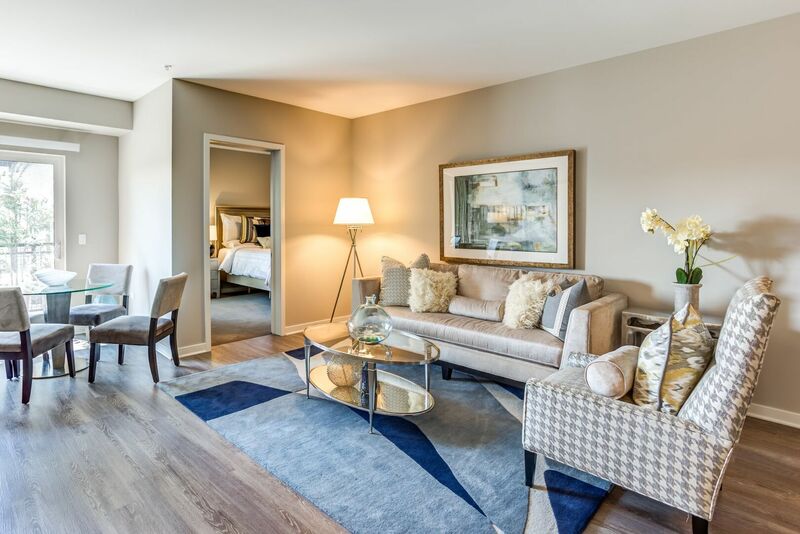 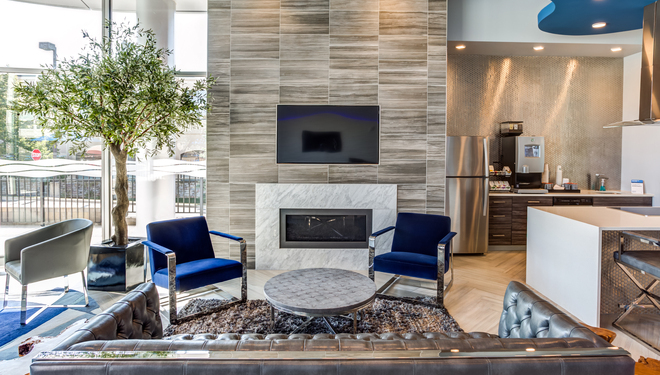 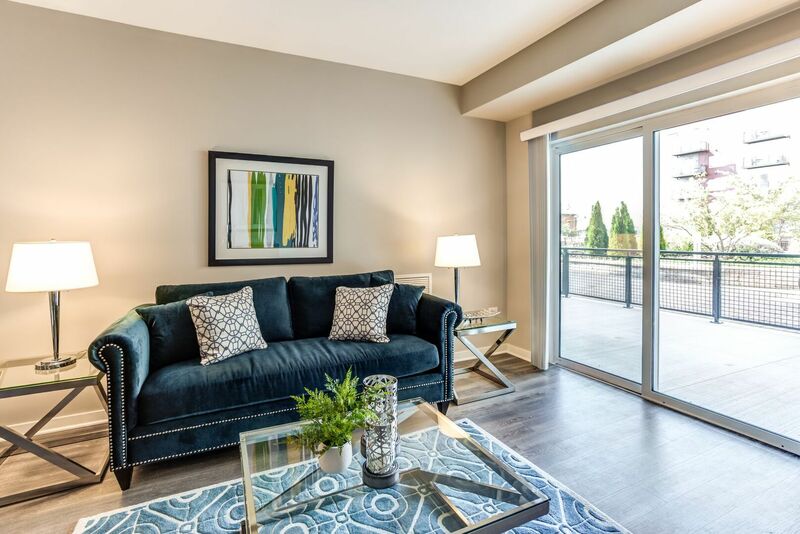 From the ultra-modern textures and color palette in the expansive clubhouse to the keyless entry system that welcomes you home, Apex 41 is luxury living redefined. 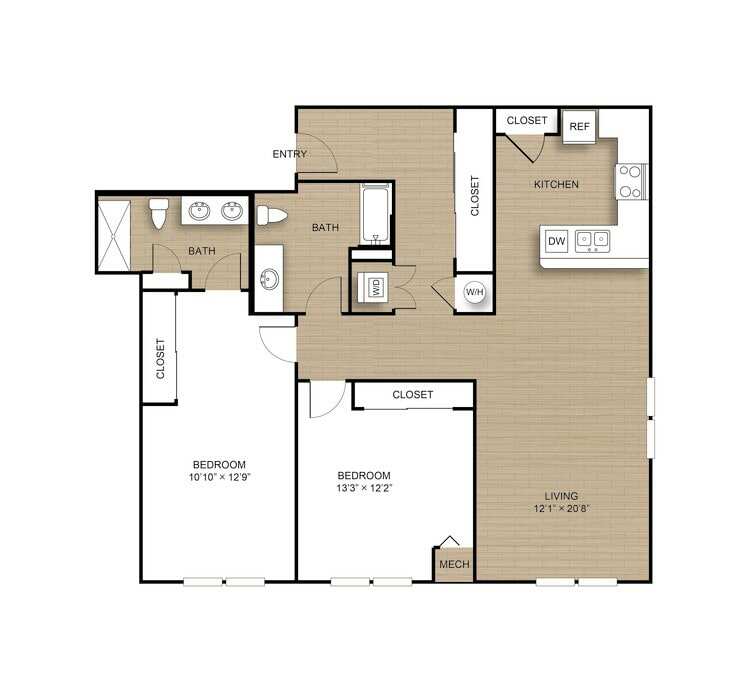 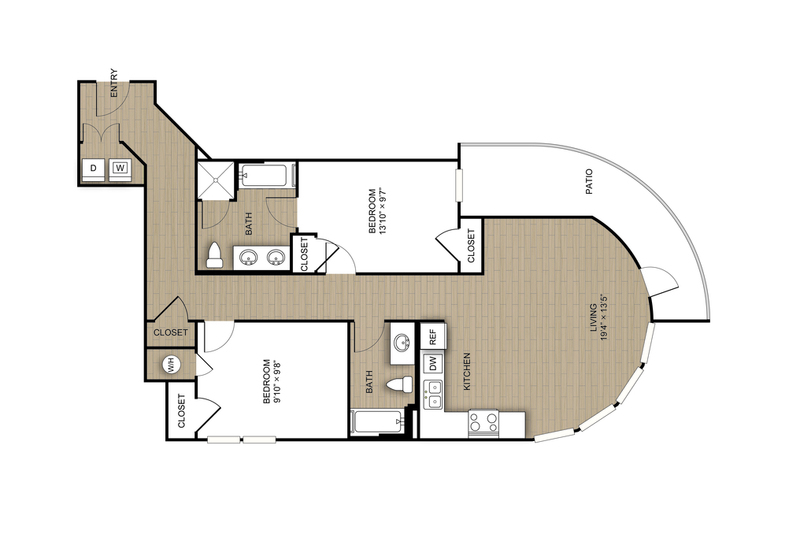 With floor plans between 697 and 1,427 square feet, you can live as simply or lavishly as your lifestyle demands. 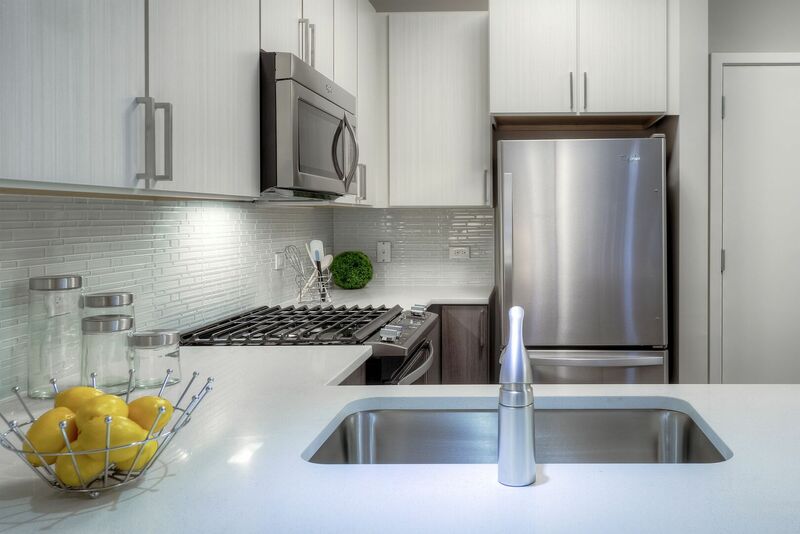 Whichever model you choose, the premium features will enrich your experience and complement your daily routine. 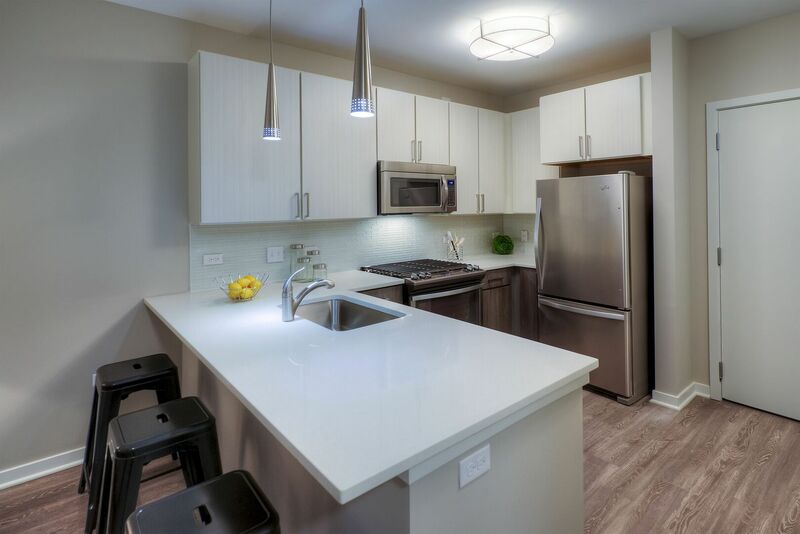 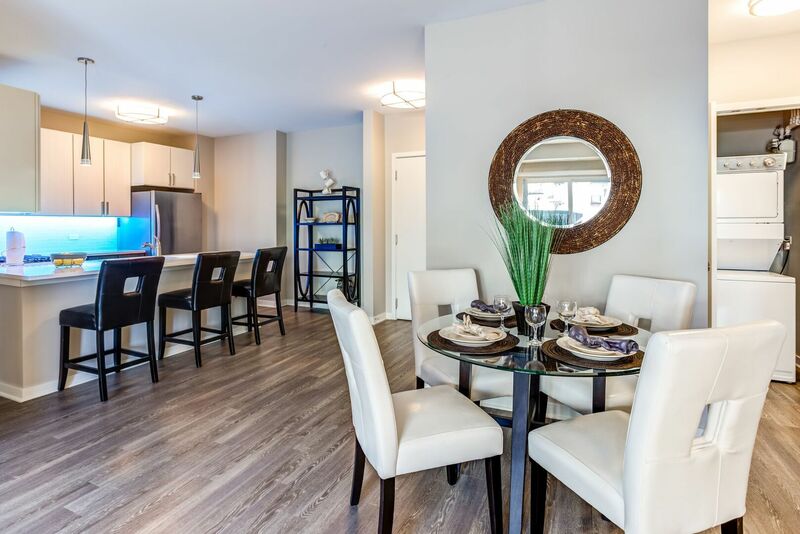 Designer cabinetry, stainless steel appliances and granite/quartz countertops give your kitchen flair while hardwood-style flooring and access to a private balcony add dimension to your living area. 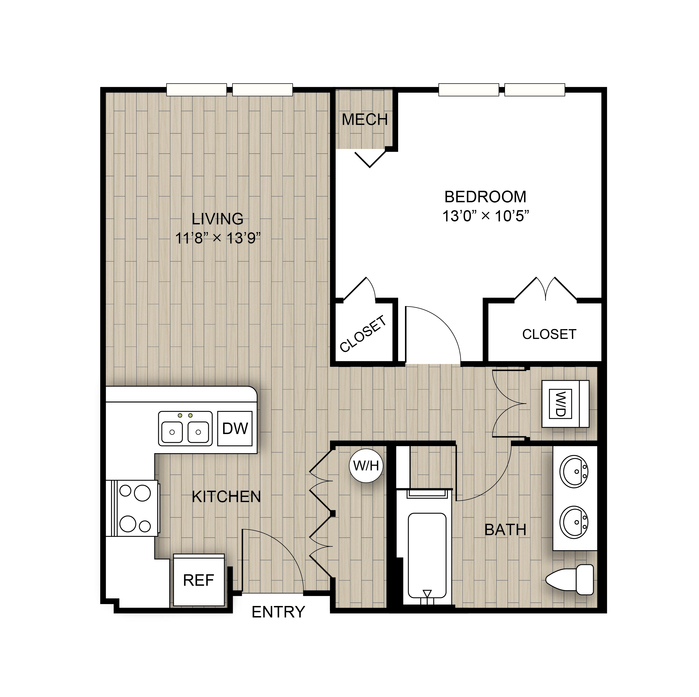 In-home laundry appliances and oversized closets pair practical convenience with the stylish finishes. 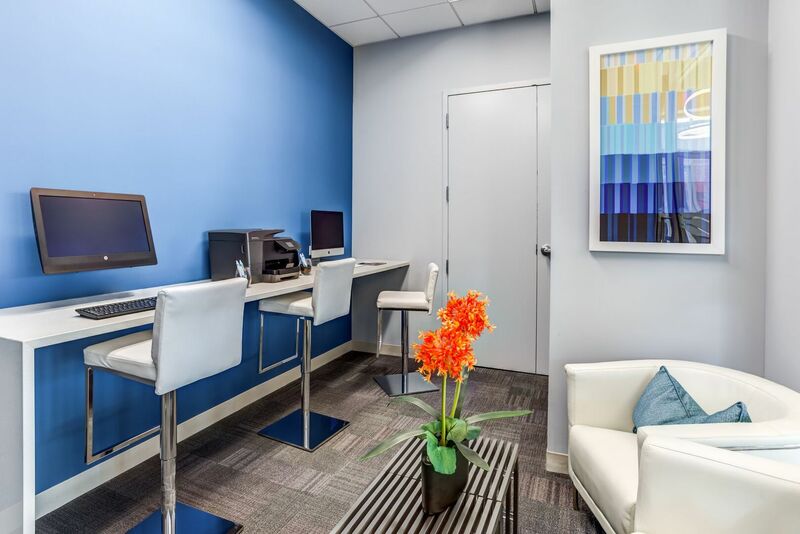 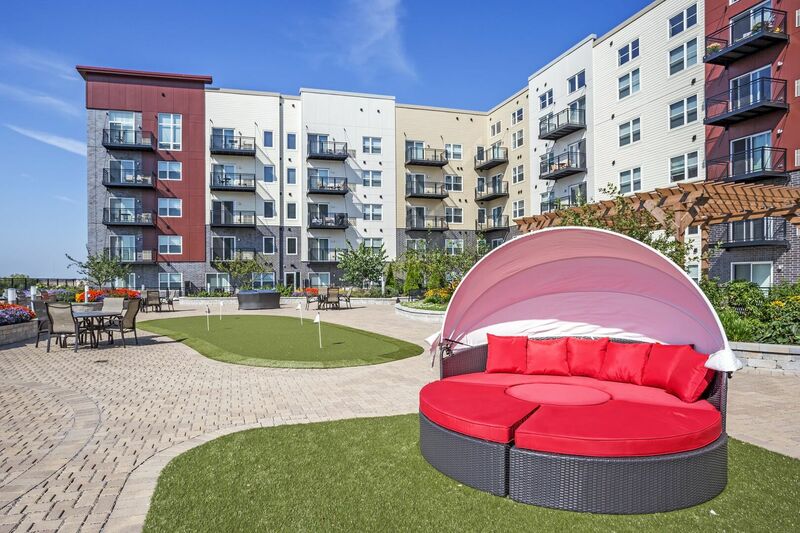 Around the community, you’ll find premier amenity spaces guaranteed to impress. 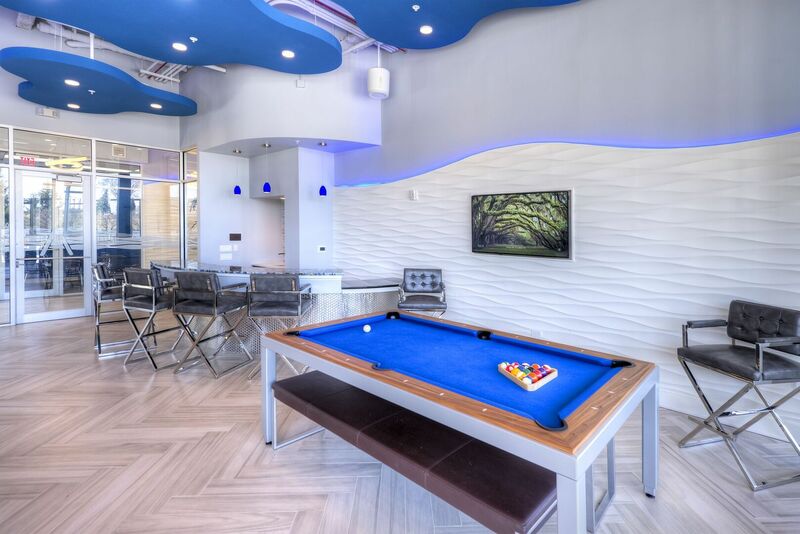 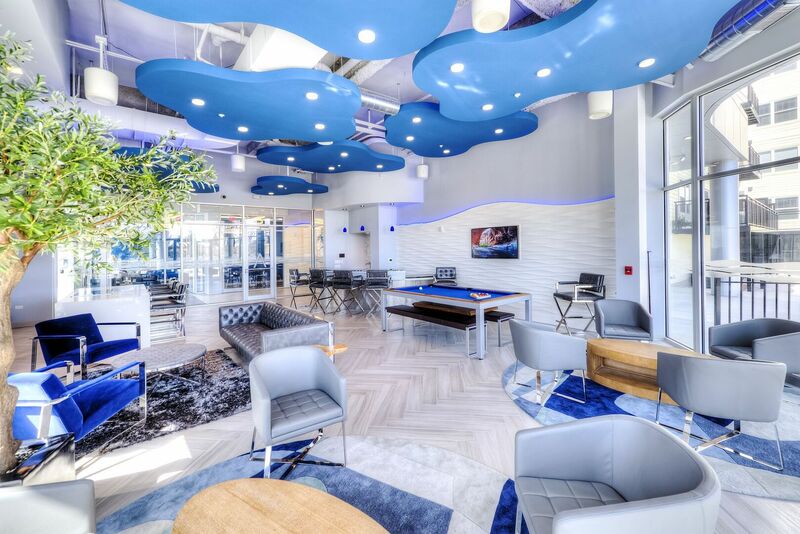 The clean lines and refreshing blue-and-white design theme in the clubhouse and around the pool area create a consistent, high-end experience whether you’re playing billiards, using the Wi-Fi or sunbathing beside the extravagant pool. 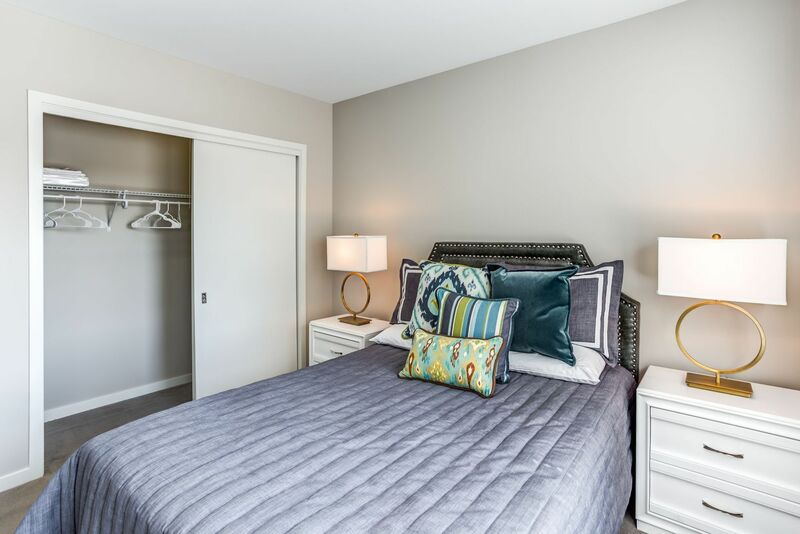 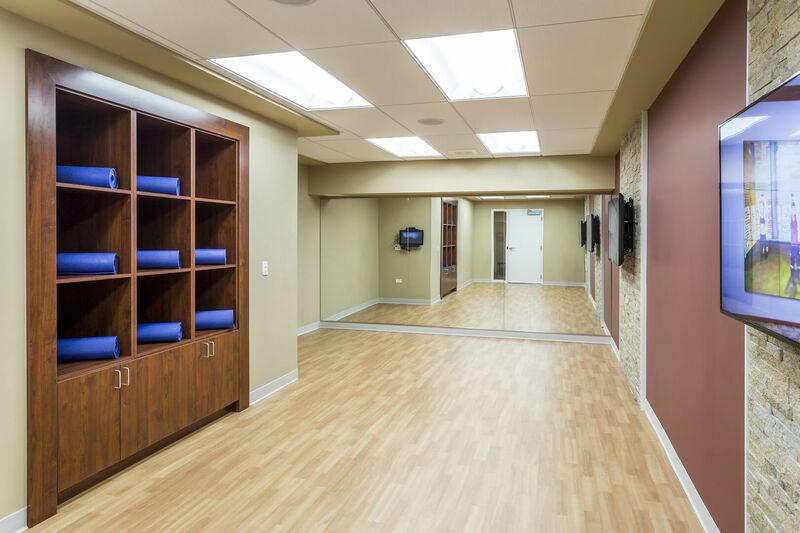 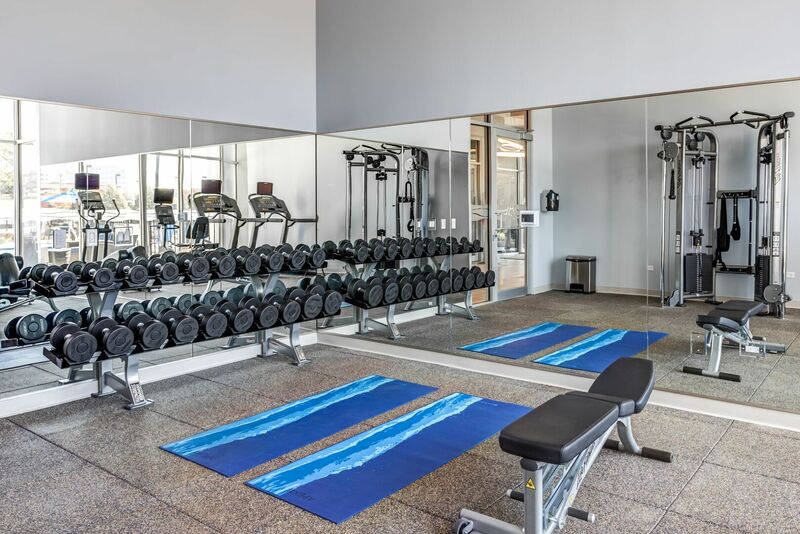 Additional resident areas include but not limited to a professional-grade fitness center with a dedicated yoga room, as well as a putting green and bocce field around the outdoor social spaces. 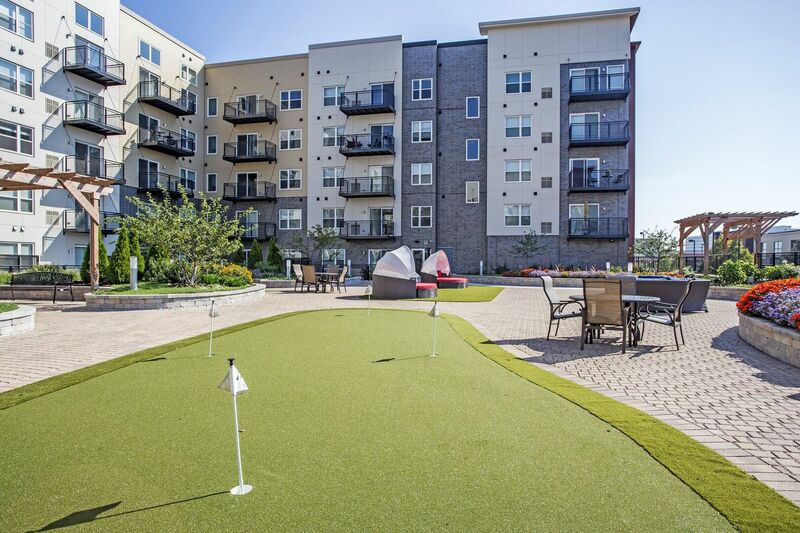 Away from home, this Lombard neighborhood offers a refined, urban experience close to Yorktown Center and Midwestern University. 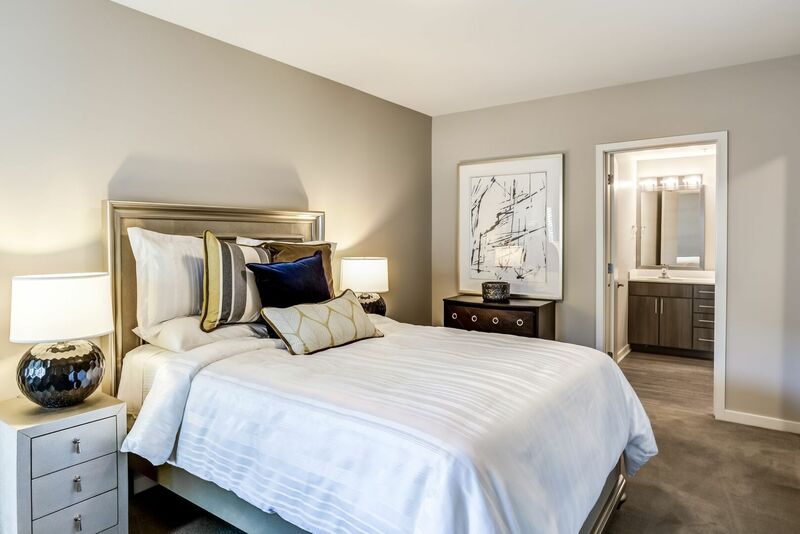 Interstate 88 and both the Lombard and Downers Grove Metro stations are nearby, making the location great for commuters. 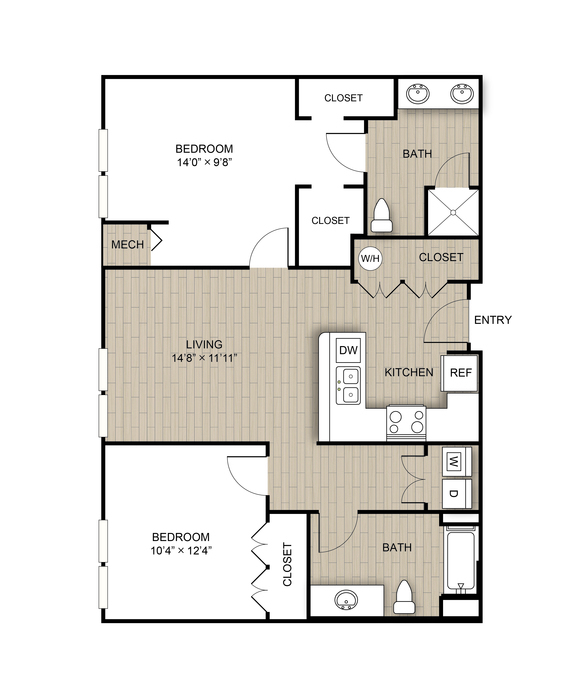 Pet Policy: We welcome 2 pet per apartment home. 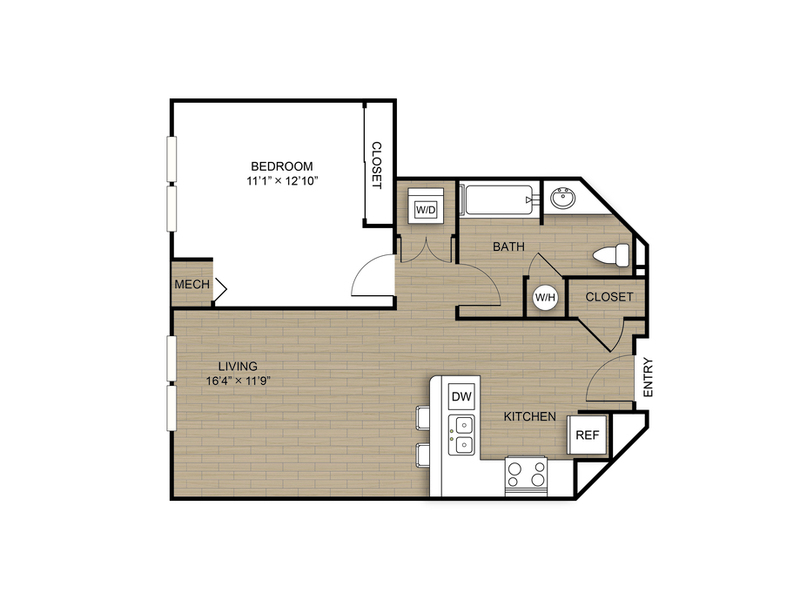 There is a $250 one time pet fee and $25 per month pet rent. 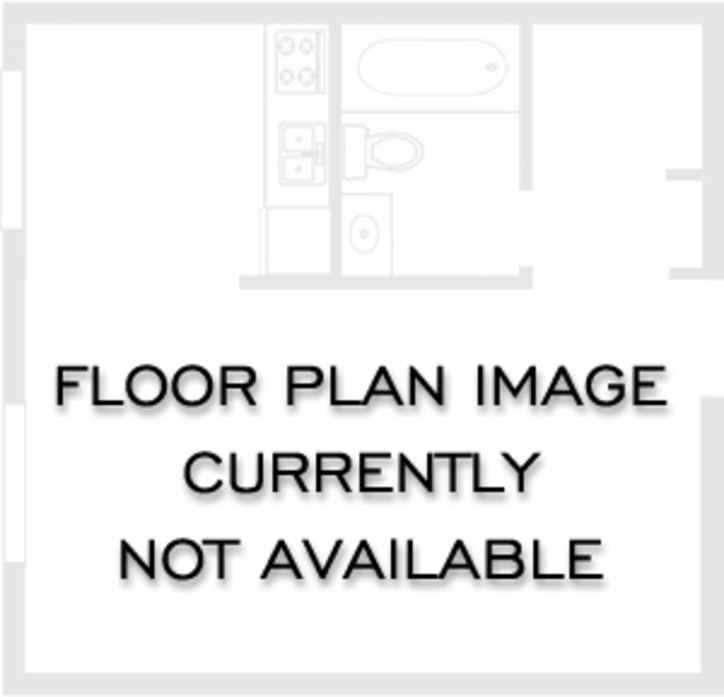 Aggressive breed restrictions apply, please contact office for details.